PLEASE NOTE: This Giveaway is now closed. The winners have been notified via email. How could I even begin to count the number of times that I use my Nashville City Saver Book each year? I have used it to save on so many things: restaurants, ice skating, movies, great activities and events with my kids, and more. The savings have added up quickly, and I am looking forward to getting my 2013 City Saver. My city has so much to see and do, and if I can do it and save money at the same time–well, that is a win-win. And now, when you purchase a book, you will also receive the new smartphone app (available for iPhone and Android) for FREE. This app allows you to redeem even more coupons on your phone! There are several cities that offer the City Saver: Memphis, Atlanta, Louisville, Nashville, and Clarksville all offer this annual saver book. 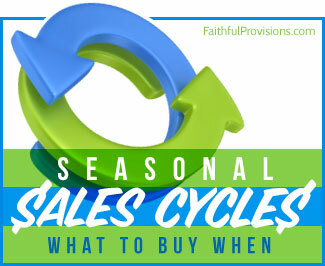 It’s often used as a fund-raising tool for schools, churches, and sports teams, but you can also make an individual purchase. From now through the end of December, City Saver is offering a Buy One, Get One FREE special on the books. These books make a great gift for anyone. Take advantage of this offer and order yours today so you can get your books by Christmas! :: Order your City Saver books HERE. GIVEAWAY: I’m running a giveaway throughout this weekend for FIVE WINNERS to get a City Saver book for the city of your choice, so be sure to enter today, tomorrow, and Sunday for your chance to win. 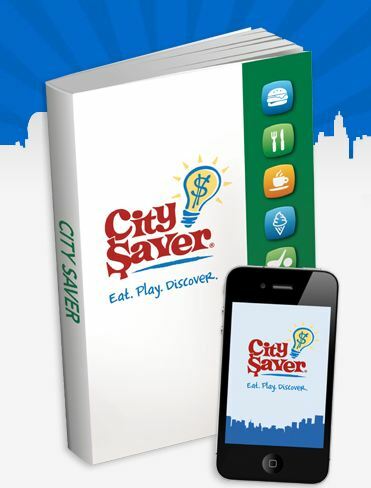 City Saver is offering one City Saver book to five randomly selected winners (one book each). The winners will be notified via email on Monday, December 17, 2012. Faithful Provisions Giveaway Disclosure: City Saver sponsored this giveaway. For more information about Faithful Provisions, please read my Disclosure Policy. 1. COMMENT: Leave a comment telling me which City Saver book you would want: Memphis, Atlanta, Louisville, Nashville, or Clarksville. Another Giveaway: After you enter this City Saver Giveaway, don’t forget to enter the other giveaway we have going right now: a $50 Gift Card Code from DaySpring. i would love to have a city saver book for Nashville! I’d like the Clarksville book! I subscribe. Would love the Atlanta cipy since we live 45 minutes outside the city!!! Merry Christmas! I would love the Nashville one. Love the City Saver books! Use them all the time. Nashville please. I would love to win a City Saver book for Nashville! Would love the Nashville book ! I would like to get the Memphis book. I get the newsletter and follow on FB and twitter. I would like a Nashville book! I receive your newsletter and it’s great!! I would love a book for Nashville. Thank you very much! I receive your newsletter – thanks!!! I would like to have a Nashville City Saver. 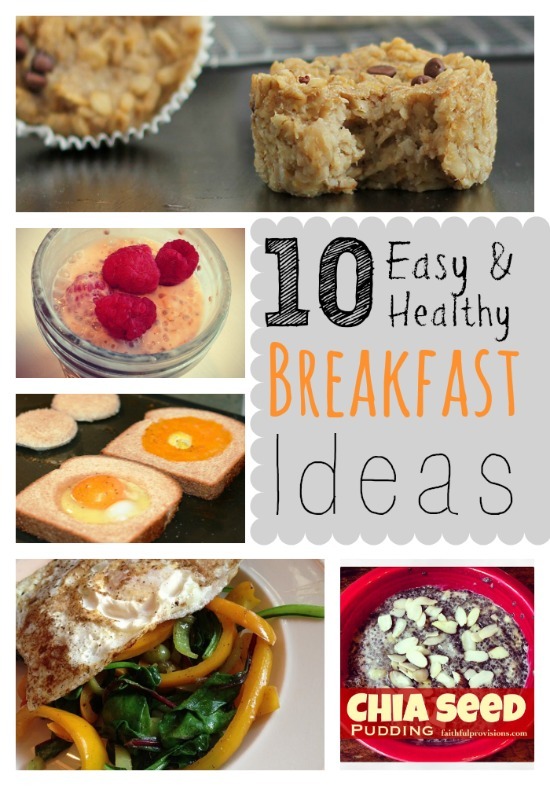 They are very useful in helping cut costs. the Nashville City Saver book would be great for my friend. Would love the Nashville book…has some unique coupons!